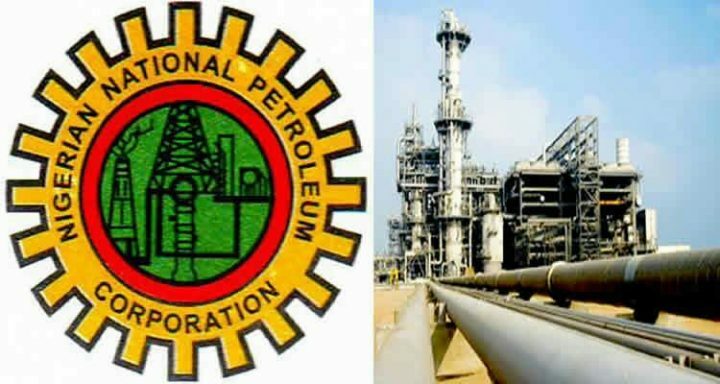 The Nigerian National Petroleum Corporation, NNPC, yesterday, declared a trading surplus of N12.13 billion in its financials for December 2018. In a statement on its Monthly Financial and Operations Report for December 2018, signed by its Group General Manager, Group Public Affairs Division, the NNPC said its positive financial performance in the month under review was in spite of disturbing reports of breaches on its assets. Ughamadu attributed the positive swing to higher revenue numbers posted by the NNPC’s upstream subsidiary, the Nigerian Petroleum Development Company, NPDC, which was targeting a 500,000 barrels per day, BPD, crude oil output by 2020. He cited NPDC’s continuous revenue drive arising from recent average weekly production of 332,000 BPD as the main driver of the positive outlook. Ughamadu stated that there appears to be no let-up in the activities of vandals who in December last year, pushed pipeline breaches across the country by a whopping 34 percentage point. He explained that within the period of December 2018, 257 pipeline points were vandalized, out of which one pipeline point failed to be welded and six pipeline points were ruptured, adding that this was compared to 197 breaches on it pipelines in November last year. He said, “Ibadan-Ilorin, Mosimi-Ibadan, and Atlas Cove-Mosimi network accounted for 90, 69 and 57 compromised points respectively or approximately 34 per cent, 26 per cent and 22 per cent of the vandalized points respectively. “Aba-Enugu pipeline link accounted for seven per cent, with other locations accounting for the remaining 11 per cent of the pipeline breaks. Ughamadu further stated that 1.80 billion litres of Premium Motor Spirit, PMS, translating to 58.17 million liters per day were supplied for the month, adding that overall, during the month under review, 1.96 billion litres of white products were distributed and sold by NNPC downstream subsidiary, Petroleum Products Marketing Company, PPMC, compared with 1.09 billion litres in November 2018. “This comprised 1.94 billion litres of PMS, 0.0070 billion litres of kerosene and 0.014 billion litres of diesel. Total sale of white products for the period, December 2017 to December 2018, stood at 21.84 billion litres and PMS accounted for 20.17 billion litres or 92.36 per cent. 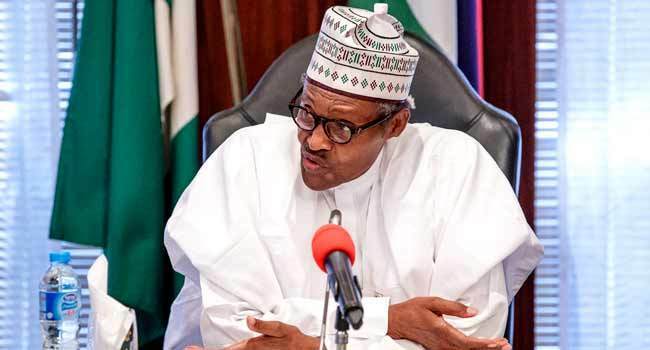 “In terms of value, N241.46 billion was made on the sale of white products by PPMC in December 2018, compared to N146.56 billion sales in the November 2018,” Ughamadu noted. The NNPC spokesperson further disclosed that total revenues generated from the sales of white products for the period December 2017 to December 2018 stood at N2.778 trillion, with PMS contributing about 89.63 per cent of the total sales with a value of N2.49 trillion. He noted that in the gas sector, natural gas production increased by 12.22 per cent at 240.64 billion cubic feet compared to output in November 2018; translating to an average daily production of 8.021 billion standard cubic feet per day, SCFD, while the daily average natural gas supply to gas power plants hiked by 5.36 per cent to 774 million scfd, equivalent to power generation of 3,131 megawatts, MW. He said, “Out of the 240.59 billion SCF of gas supplied in December 2018, a total of 151.13 billion SCF of gas was commercialized, consisting of 38.61 billion SCF and 112.52 billion SCF for the domestic and export market respectively. Ughamadu declared that gas flare rate was 9.15 per cent for the month under review, that is 729.55 billion SCFD compared with average gas flare rate of 9.92 per cent, that is, 777.37 million SCFD for the period December 2017 to December 2018.